Gordon picked a pretty hot day for his first visit onsite as a Volunteer Member of GFAA, but that did not stop him putting in a full shift for us. 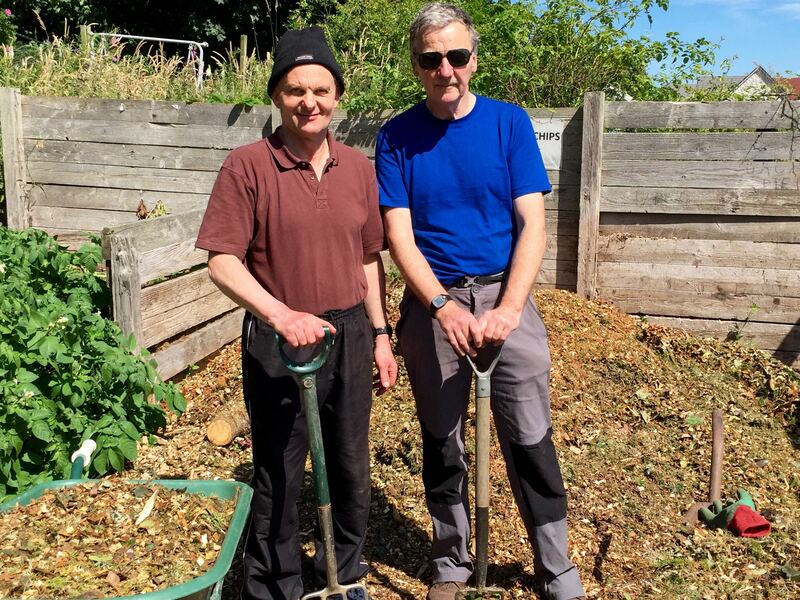 Gordon is a keen gardener at home in Portlethen and had six years experience of volunteering with a gardening project near Gourdon, which unfortunately closed down recently. Gordon will be helping us with general site maintenance on Tuesdays from now on.